Good man! Always rely on you,eh? Ex-Epic man delighted by team's "fresh enthusiasm" and "energy"
Former Epic Games bigwig Rod Fergusson is having a rare old time at Microsoft's Gears of War studio Black Tusk, by the sounds of things. It's not just that everybody at Black Tusk is mad keen about making games - Black Tusk has access to significantly more resources than the old Gears of War team did, back in the day. That's why Rod Fergusson isn't too bothered by the absence of franchise veterans like Cliff Bleszinski or Chris Perna from the ticket. "They are obviously great friends and collaborators - it's not one person makes something, it's a team effort - but what I'm really excited about is just the pure energy that's at Black Tusk," he told OXM in an interview first published in UK issue 112. "When you live with a franchise for seven years, there were people at Epic who were kind of done - like I wanted to do something else interesting," Fergusson went on. "But when you look at Black Tusk it is just a pure, raw, pool of energy and excitement for what they want to do. So I'm like walking through the studio and Gears of War is on every screen, we're playing multiplayer together and we're playing Horde together, and doing all this different stuff. Just to have that fresh enthusiasm is really invigorating." Nice to know that Horde is an office favourite, isn't it? There's little to reveal about Xbox One's first Gears of War title right now, but it sounds like the right ideas are on the table. The original Gears of War team was "super-lean", Fergusson noted. "We always had the smallest team possible, we were always sort of understaffed and overworked so we weren't able to fully take advantage of what the franchise could do. 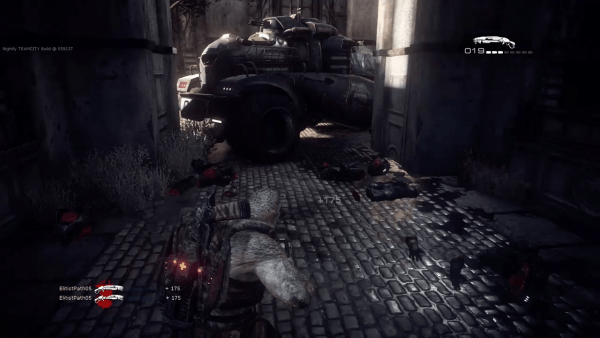 "So one of the other reasons I'm excited about having Gears of War at Microsoft is that we can actually see Gears do more than just any one particular instance. There are just a lot more opportunities because we have more resources to do that." Also the remaster was officialy announced as Gears of War Ultimate Edition and the beta for that is now live. From June 15 to June 23, The Coalition invited players to participate in an Open Beta for Gears of War: Ultimate Edition. Hundreds of thousands of you answered the call, logging over a million matches in a week. 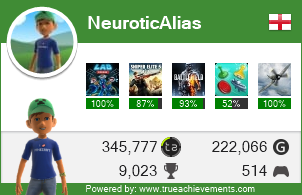 The most dedicated players played dozens of matches - one of you even finished over 500 games! From everyone here at The Coalition, thank you! While we certainly hope you enjoyed your time in the Beta (and hopefully scored the multiplayer characters or one of the seven different weapon skins we awarded), we’d like to share some details on how you've helped improve Gears of War: Ultimate Edition for its launch next month. • Removed active down from Active Reloaded Longshot sniper rifle and added/tuned active bonus for sniper bloom/aim. • Various bug fixes on maps, weapons, matchmaking, audio, and controls. Gears of War: Ultimate Edition launches August 25, and you can look forward to all 19 maps, all of the original game modes (plus Team Deathmatch and King of the Hill) split-screen support, party support, LAN support, private matches on dedicated servers, and more. Gears Ultimate Achievements and yes, Seriously is back and still requires ranked (competitive) only kills too, can't wait. If you've been holding out on purchasing an Xbox One, Microsoft has a pretty great deal lined up for the back half of 2015. During a panel at San Diego Comic-Con, Gears of War co-creator Rod Fergusson announced that the upcoming Gears of War Ultimate Edition, a remake of the first Gears game, will be bundled with Xbox One systems. The bundle will begin appearing in stores on Aug 25, the same day that the new game launches. Fergusson said that Ultimate Edition will be bundled with "every Xbox One sold" beginning Aug 25 and lasting until the end of the year. However, a press release sent by Microsoft after the event clarifies that this deal is "at select retailers, including Microsoft stores," and "while supplies last." The bundle will include an Xbox One with a 500GB hard drive, an Xbox One wireless controller and a digital download code for Gears of War Ultimate Edition. It will also include a special multiplayer skin for Cole, access to the Gears of War 4 multiplayer beta in 2016 and a 14-day trial for Xbox Live Gold. The bundle will retail for $349, the same price as a 500GB Xbox One without the free game included. 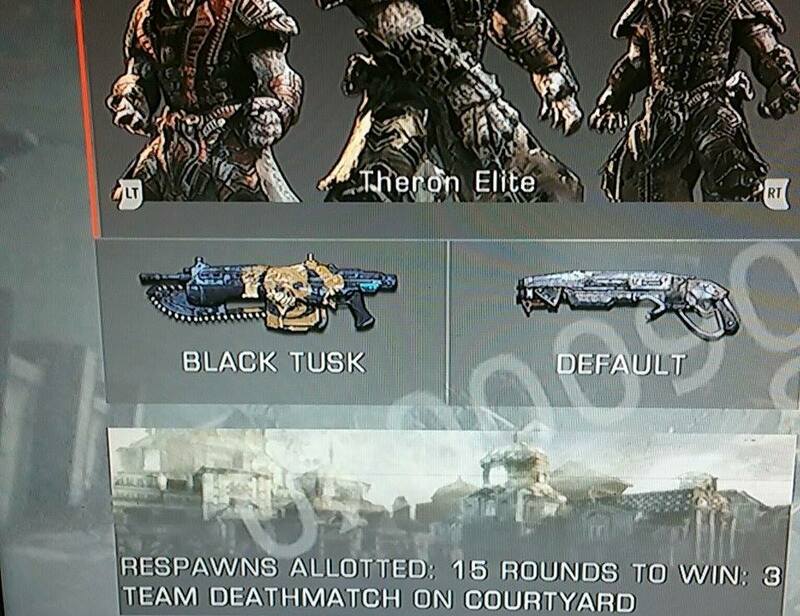 During the same panel, Fergusson also discussed why Gears of War Ultimate Edition won't include Horde Mode, a popular game mode that appeared in the Gears sequels. 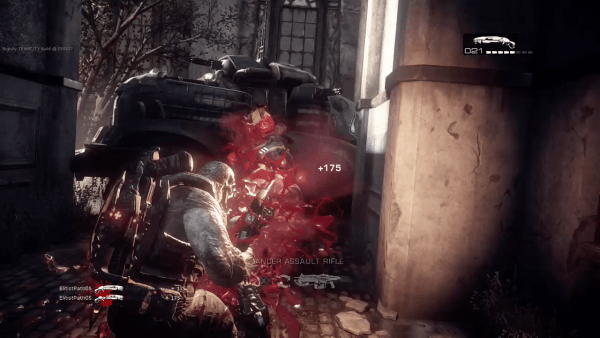 Gears of War Ultimate Edition comes out for Xbox One on Aug 25, 2015. It has also been announced for PC, although a release date has not been confirmed. "We didn't want it to creep too much into Gears of War 2 territory," Fergusson said. 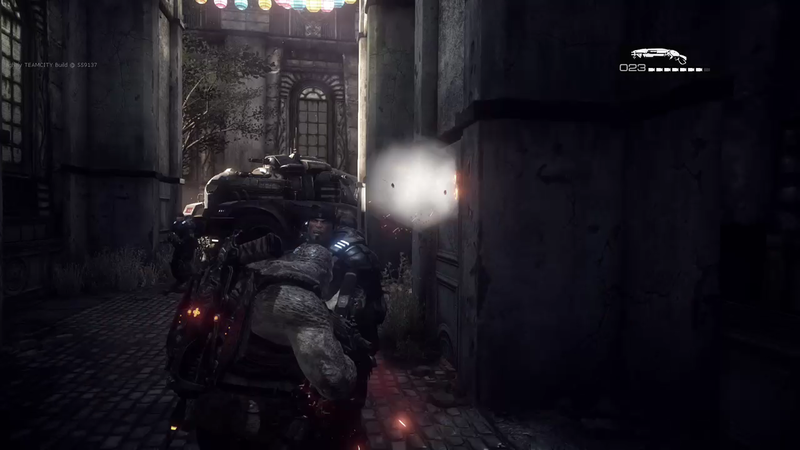 Fergusson went on to explain one of the reasons Horde Mode was added to Gears of War 2 in the first place: The sequel also included a huge number of new enemy types. Without such variety of enemies to take on in the first game, Horde Mode would feel very limited by comparison.